Eyebright Adventures was created out of a pure love of outdoor adventures. Our passion for exploring our natural world has lead to the development of these itineraries which allow time to truly experience some of the most beautiful and diverse regions on our planet. You will find trekking, climbing and skiing in the Alps and Himalayas, both on classic and lesser known routes, but all of which are unforgettable journeys into the mountains. Our founder Nick Draper, has spent the last 10 years taking people on a variety of trips into the outdoors, as well as pursuing his own calling to trek, climb and ski around the world. "You can do it all, you just have to want to." At Eyebright Adventures we know how nerve wracking it can be deciding which company and which trip is best suited to you. Your time spent away is incredibly valuable and we recognise that when people choose to book through us. You will notice that our trip descriptions are brief and pictures few. Our information highlights the bare necessities of information for each trip. Over the years we've learned that with too much information people skim read daily itineraries and sign up for something different to what they expected (more common than you think!). We invite you to leave some of your trip up for surprise. We want to show you secret lunch spots, endless views and jagged peaks. It is also key part of Eyebright Adventures organisational structure to create experiences that go back to the roots of what qualifies as an adventure. For us, that is providing the perfect balance of venturing into the unknown, physical or mental challenges and immersion in cultures different to our own. Read our descriptions and go with your gut- if you get that spark of excitement, then that is the trip for you! All of our guides are qualified and experienced in the trips that we run. 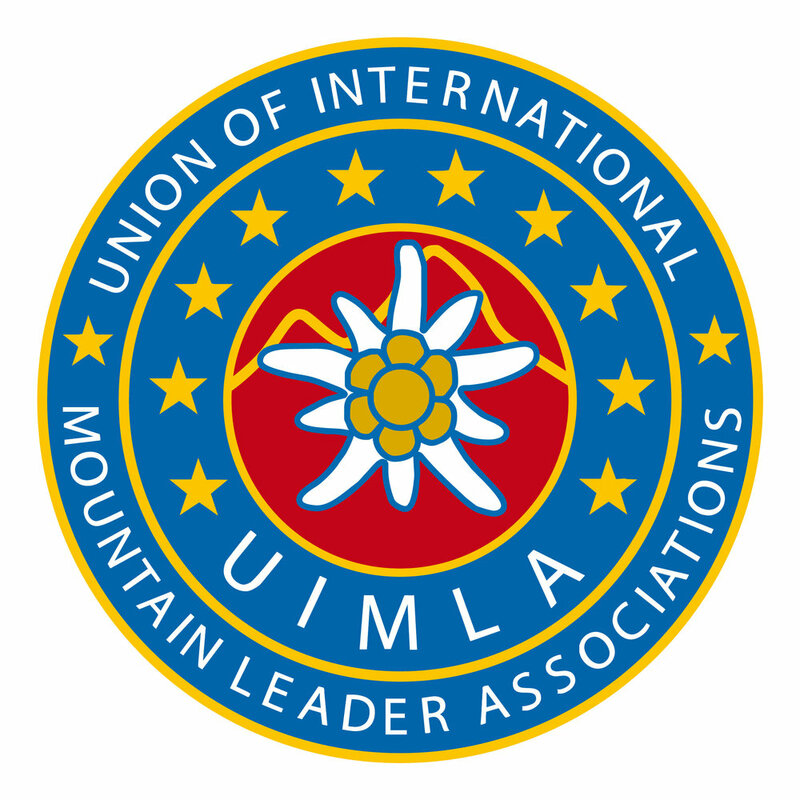 For trekking itineraries we use International Mountain Leaders (IML). A leader with this qualification has proven that they are competent in skills relevant to navigating non-technical terrain and managing large groups of people for extended periods of time. They have typically spent a minimum of 5 years working professionally in a variety of ranges around the world. They can operate at any altitude and in many environments but excludes glacial travel and using technical climbing equipment. For climbing and skiing itineraries we use IFMGA Guides. 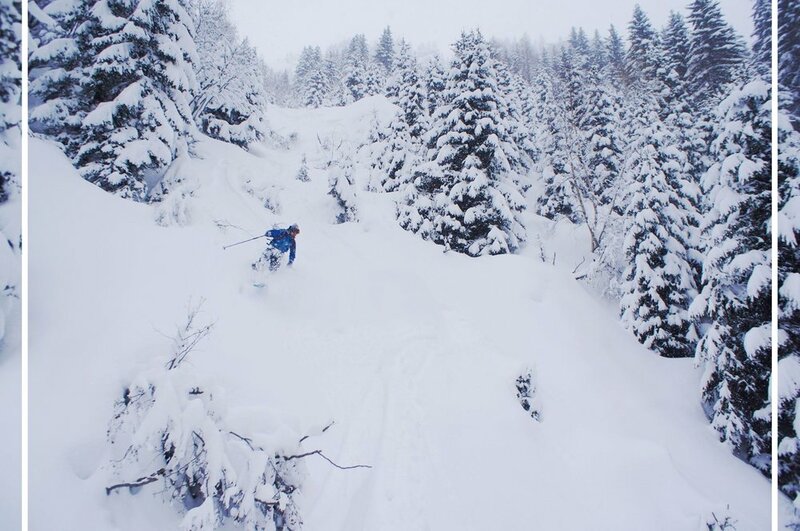 A guide with this qualification has proven that they are competent at taking people into the mountains across a variety of disciplines such as multipitch rock climbing, alpine climbing, waterfall ice climbing, and off piste glaciated skiing. They have typically spent 10 years perfecting their skills in a variety of ranges around the world. The maximum ratio for a Guide is 1:2 for climbing and 1:6 for skiing. On expedition itineraries we use a combination of local guides and our own internationally qualified leaders/guides. We find that this pairing ensures that we are positively contributing to the local economy and utilising invaluable local knowledge, as well as adhering to the safety standards and expectations of western clients.